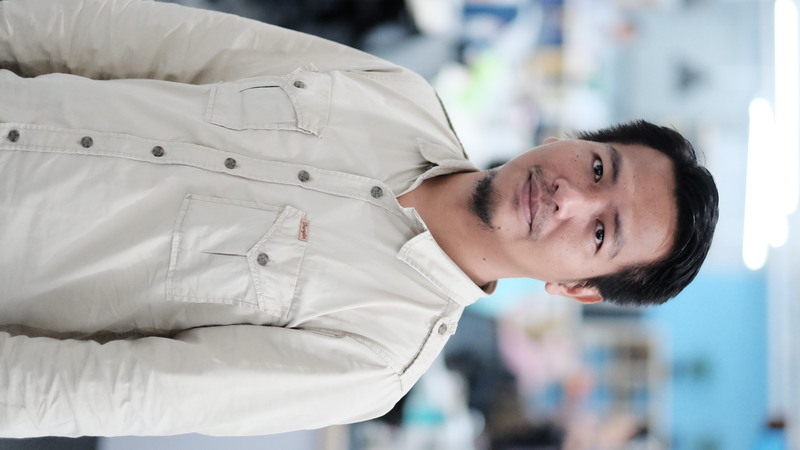 Chandra Irawadi Wijaya is the South Sumatra Senior Program Leader for WRI Indonesia, working mainly to manage overall program of the WRI project portfolio and strategic engagement with key stakeholders in the region, particularly in South Sumatra province and its priority districts. He also provides programmatic leadership to develop, implement, monitor and evaluate the program ensuring that it achieves intended impact of the projects in WRI portfolio. Prior to joining WRI, Chandra worked as Participatory Land Use Planning (PLUP) Specialist of Millennium Challenge Account Indonesia (MCA-Indonesia), responsible to lead the provision of expert on land use planning and land resources management of the Green Prosperity (GP) Project. Prior to this, he spent 6 years working at World Agroforestry Centre (ICRAF) based in Indonesia, and is responsible to lead and manage several ICRAF’s project portfolio in Indonesia, the Philippines, China and Vietnam, including Rewards for, Use of, and Shared Investment in, Pro-poor Environmental Services (RUPES) Phase 2 Project, Forest and Landscape Restoration Opportunities Assessment (FLORAS), and Information System for Sustainable Land Development (INSTANT). Chandra holds an MSc in IT for Natural Resources Management from Bogor Agricultural University Indonesia, and BSc in Forestry from the same university. He was also an Exchange Research Student of Graduate School of Life and Environmental Sciences, University of Tsukuba – Japan as SATO Foundation Scholar. He likes listening to music, travelling, and outdoor activities with his family.